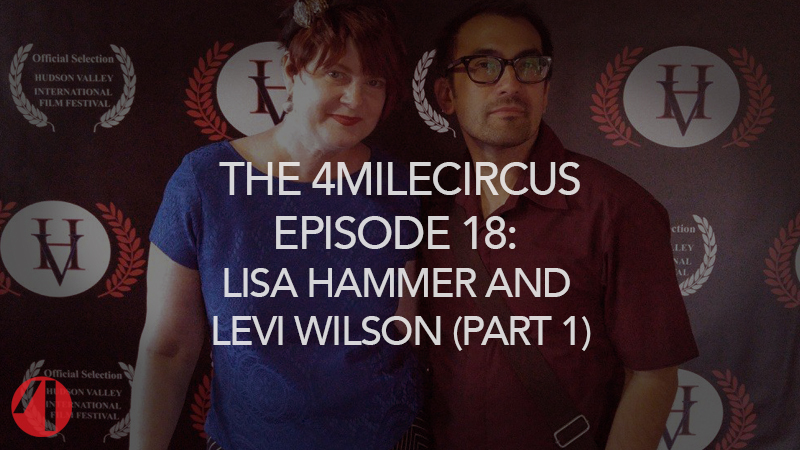 Lisa Hammer and Levi Wilson of the band Radiana, the web series Maybe Sunshine, the feature film The Sisters Plotz, and a variety of other projects across multiple forms of media sit down with Sean and Nicole to discuss how they build an audience with and without social media. 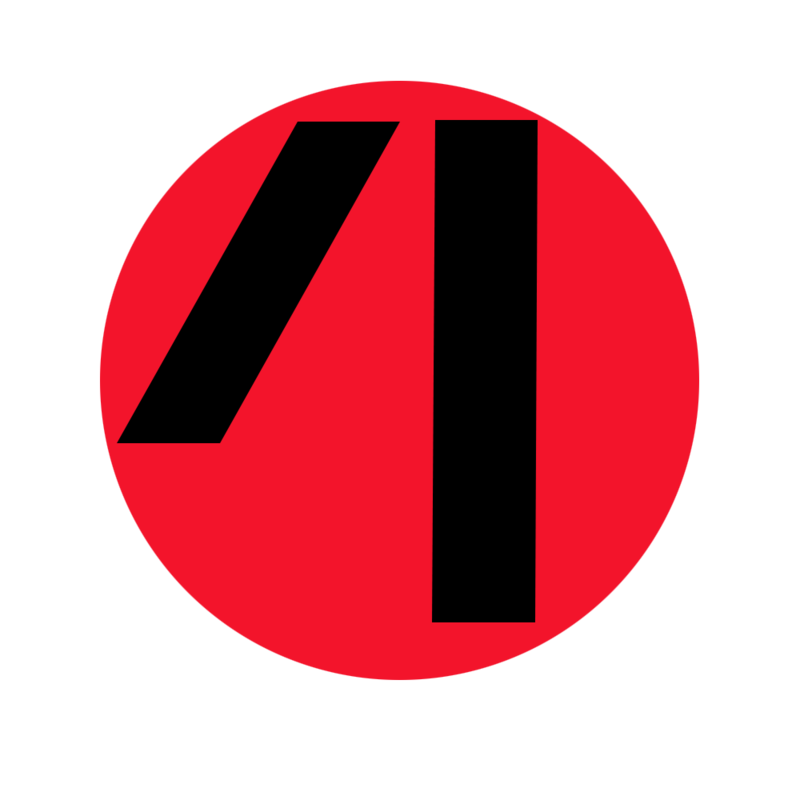 They discuss their involvement in projects including the Teenage Mutant Ninja Turtles reboot, the Adult Swim series The Venture Bros., underground New York City goth rock bands Mors Syphilitica and Requiem in White, and more. Nicole shares a crowdfunding tip (just a tip) on creating immediate incentives to help promote your campaign, and we play “Uncle Sean’s Literary Trivia” and muse on the Marquis de Sade’s A Christmas Carol.